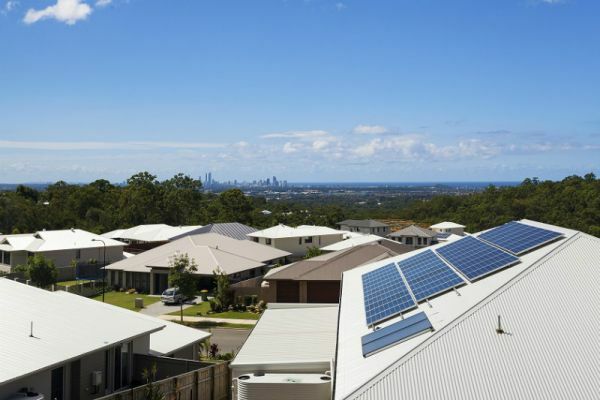 Powering more than one million WA homes, Synergy can support you to better manage your energy use and save money on your electricity bill with solar and battery. 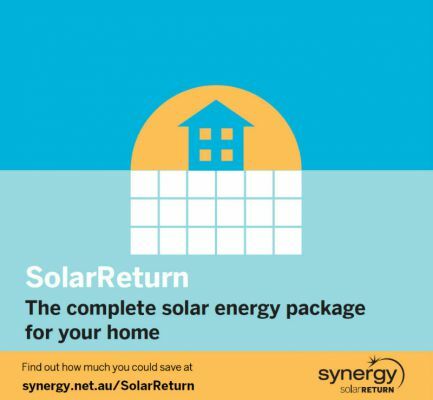 Offering high quality, low maintenance solar systems + Battery that are designed to meet your energy needs, a Synergy SolarReturn system will also give you the peace of mind that comes with our experience in energy. 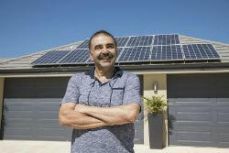 Our solar gurus are there every step of the way and will arrange for connection access, check you're eligible for any rebates and will ensure your energy account is organised from day one. 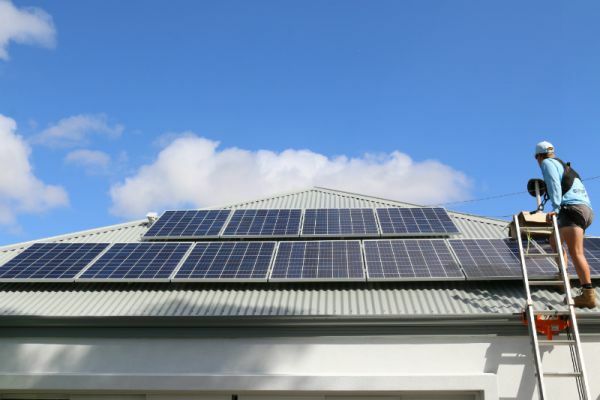 Play the solar quiz on the Synergy stand at the Perth Home Show for your chance to win $1000 off your next electricity bill.